Independent bookstore specializing in brand-new titles of all subjects for all ages. Personal recommendations for every book lover. 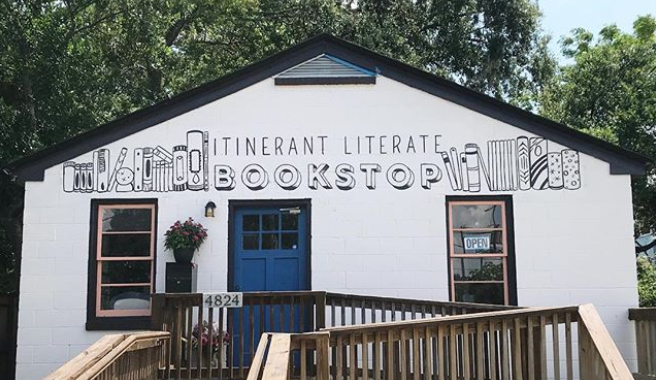 The holidays are a crazy time so on Nov. 24, we invite you to take a break and experience a day of slow shopping on Small Business Saturday at Itinerant Literate Bookstop and all of the local retail shops that make Park Circle unique. We will be offering complimentary cider and snacks, as well as a free tote for our first 10 customers!